In preparation for “Synergy,” Orchesis’ 47th annual dance performance, the performers practice at least 25 hours per week. 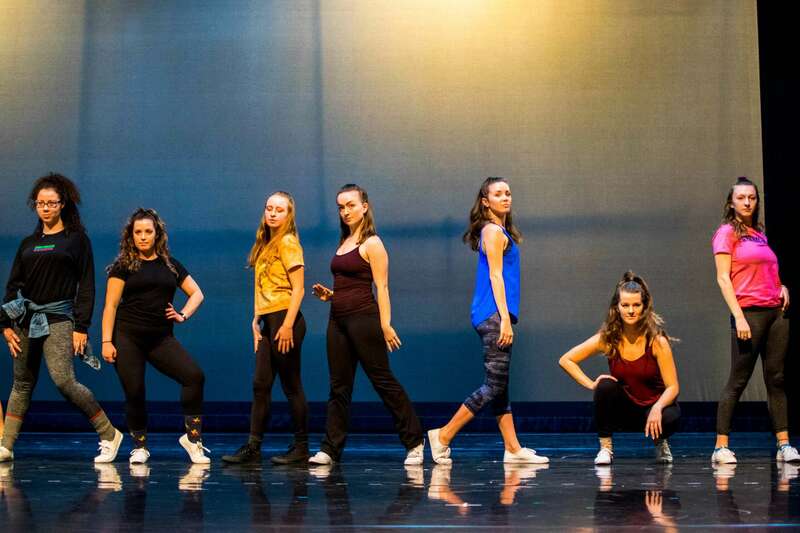 Cal Poly’s Orchesis dance company has 10 new members. More than 60 people auditioned to be part of the group. Several of the students who made the cut are freshman. Variable Velocity is prepared to open its tenth anniversary show, “Extraordinary Mysteries,” this Friday in the Christopher Cohan Performing Arts Center.